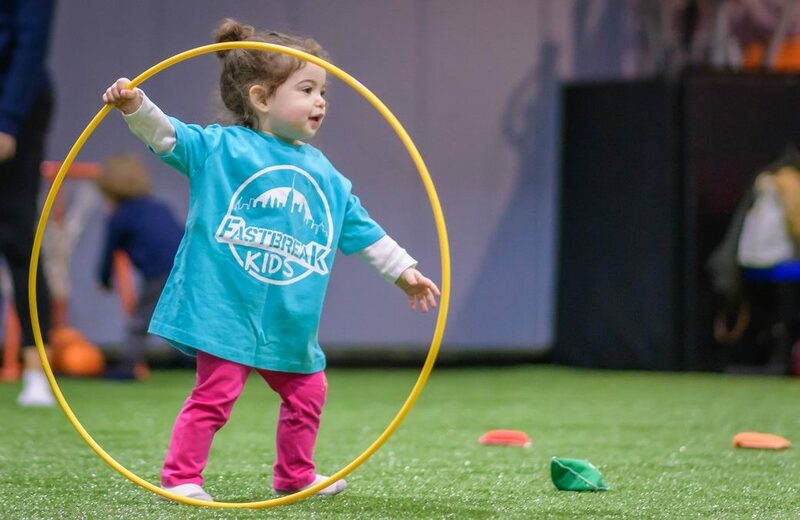 Fastbreak’s Baby Ballers is a movement based class for toddlers that incorporates stretching, climbing, circle time, and sports play. This class will introduce your little athlete to the basic concepts of various sports and prepare them for our 2 – 5-year old Multi-Sport program. Note: Adult participation is required for children under 3 years of age. All other classes are separation classes.